One day after Windows Phone 8 users received the new Hulu Plus app, they’re being treated again to another major app: Foursquare. 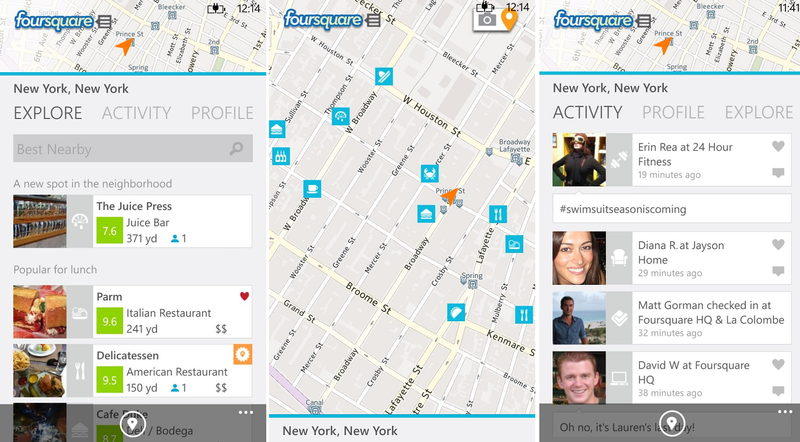 While Windows Phone has had an official Foursquare app for some time on the platform, the new version is a complete overhaul. Co-developed with Microsoft and Nokia, the new app is a completely new UI, is much faster to use and is simply gorgeous. Indeed the app is quite a joy to use. And good news for Windows Phone 7 users, as an update overhauling that version is expected in the coming weeks as well. 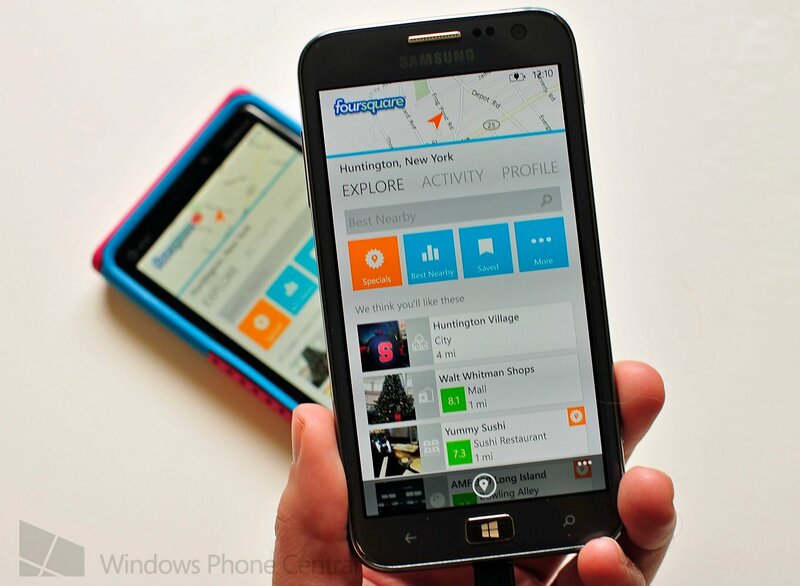 Pick up the new Foursquare app for Windows Phone 8 here in the Store. All Windows Phone 8 devices, though it has feature optimizations for Nokia Lumia phones. It’s version 3.0 and being so new, it may take a few hours before it propagates through the marketplace to your region (we got it on our end, so we know it’s live).